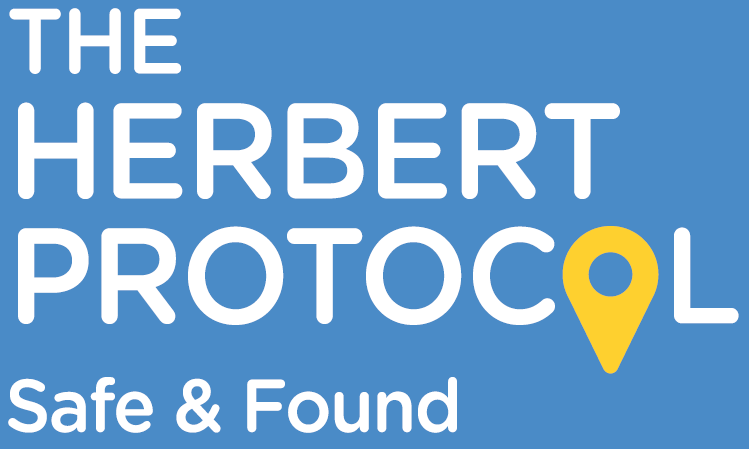 The Herbert Protocol is organised by the Dementia Action Alliance. 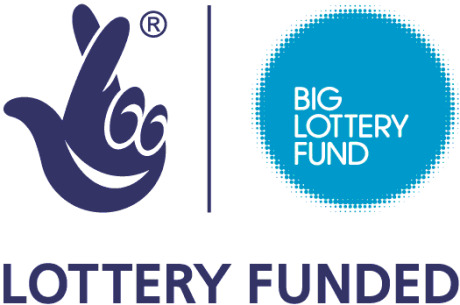 This is intended for people who may be suffering from dementia and it is intended to collect all the information that the Police may need if a person suffering from the condition goes missing. The scheme simply consists of a two part form to be filled in by someone who knows the sufferer. The first part includes background details such as name, address and so on, and a recent photo; the second part is to be filled in when the person goes missing and includes things like the clothes they were last seen in, habits, etc. – please ask at the issue desk.